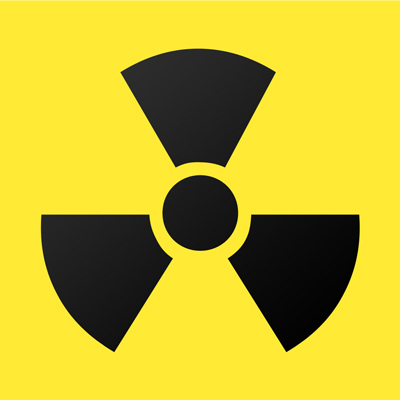 Merrick Township — The North Bay landfill was temporarily on high alert Friday as a report of something emitting gamma radiation surfaced. Members of the North Bay Fire Department responded, but determined the emissions weren’t anything to worry about. Some rumours had circulated that perhaps the item emitting gamma rays was a discarded core for the North Bay Discovery’s giant death laser which disappeared in April along with the museum. But Greenman laughed that off. The sounds of a pop can being crushed made Greenman shriek and cower under a discarded fridge. After some pigeon-like cooing and the promise of free wings from The Moose, Greenman eventually crawled back out. In unrelated news, Merrick township has recently reported an increase in bigfoot sightings. Several reports have been noted this year, but Merrick is now leading the way locally in sasquatch sightings. 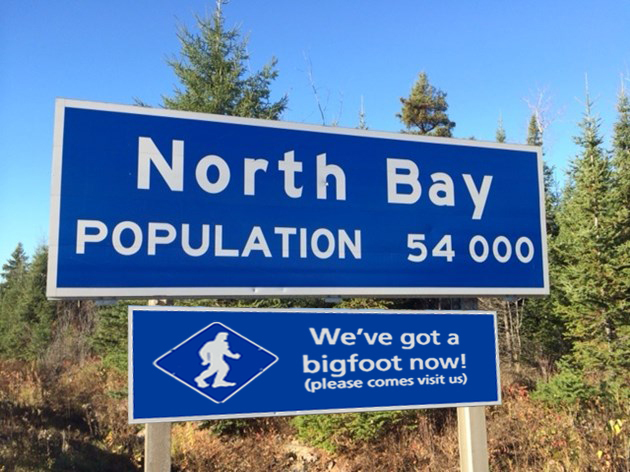 Other Merrick residents have reported bigfoot sightings, as well as other strange things: dancing lights in the sky, a large, reptilian creature swimming in the river, and a motion by council to decrease taxes for residents of North Bay. But Lizzy Sylvester, Lan’s wife and overburdened taxpayer, says she herself saw the beast. Thenorthbaybay.ca was unable to confirm nor deny that the bears glow with a sickening, yet delicate radiance. “The bigfoot was travelling towards Toronto. I don’t know why. My husband says it’s because they’ve got so many more jobs than we do, but who needs that?” Liz offered. Summer in the Park’s unveils a new theme!